RESTORE 1 – RESTORE 2. 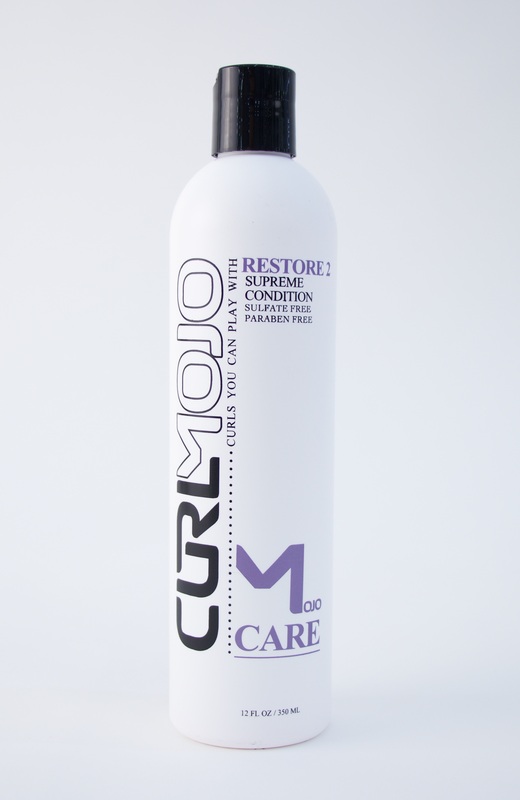 Curl Mojo “Care” tools are conducive to improve the quality of your curls! Lightweight conditioners that boost curls with extreme moisture. Restore 1 has a thick/creamy viscosity and will hydrate the most demanding/thirsty curls! Best for medium/coarse textures. Restore 2 has a slick viscosity for supreme detangling. It moisturizes and resurrects frizzy/depleted curls. Best for fine textures. Features: Paraben FREE, Sulfate FREE.